Telstra is not just depending on the government black spot funding program to boost its presence and revenue but sports is high on its agenda too. Optus has taken an important lead by buying into sole rights to live-streaming EPL for the remainder of this season and the coming 2 seasons. Even though there were issues to begin with it seems that it has paid off by increasing subscriber numbers quite substantially. Enough at least for Telstra to see that live-streaming sports anywhere on any device was where subscribers are at today. Just recently Telstra has implemented massive upgrades to both its sports viewing app and the digital broadcasting experience for NRL, AFL and the newer competitions for Super Netball coming this year. When competition is rife in a particular area the competitors all need to react accordingly to match changes in demand and preferences. It seems now that sports fanatics have become used to watching live sports at any place at any time online. A fan is hardly going to run a red light and get a penalty point just for the sake of the last few minutes of an AFL match when he or she could just pull in to a parking space and watch it without harassment on a smart phone with excellent voice and image quality. This is what competing telcos have to aim for. Telstra has already predicted that in the coming season NRL and AFL live-stream viewer numbers on digital platforms and apps will be not far off surpassing 3 million per round. What is the new app? With its rebuilding efforts it has included a refurbishment of the AFL Live app, which includes the inclusion of the live-streaming of Women’s AFLW matches with the addition of the profiles of new player and useful statistical information. It has overhauled 18 club apps, which includes membership and access to tickets and offers from the club sponsors. 2017 marks the 1st year of Telstra’s 5-year agreement drawn up with Netball Australia to telecast exclusively 2 live matches every week, using its Telstra TV platform found in 650,000 Telstra subscriber households across the country. The executive director Michele Garra, of Telstra Media, revealed that the telco is looking out for other sports deals. Telstra may get A-league’s digital rights, after the soccer signed up to a 6 year broadcast deal worth $346 million with Foxtel and Fox Sports in December 2016. 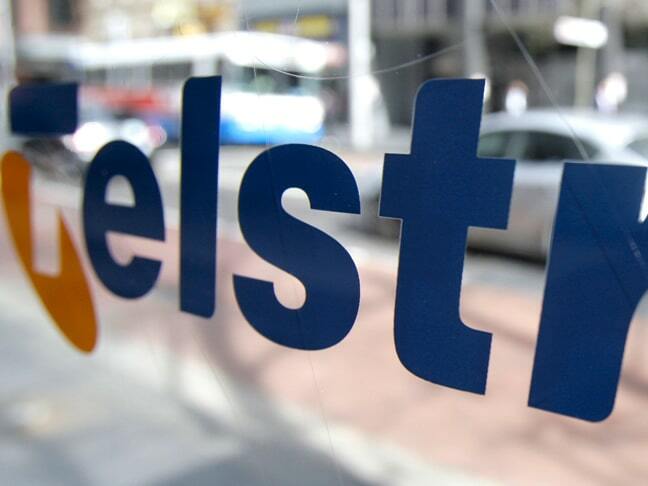 Telstra has half-ownership of Foxtel, which may give it some digital rights, but these have yet to be confirmed. Cricket Australia’s broadcast rights may be up for grabs this year as well. Telstra could be considered, but Optus currently has forged a deal on its digital platform through Optus Sports to broadcast cricket highlights. This may mean it would be more likely to gain the Cricket Australia broadcast package. Garra reported that Telstra had implemented at least 120 upgrades to its apps for 2017 for AFL, NRL and netball after consultations with fans and other interested groups. When the new apps were put in the store there was a notable hike of 369% compared to the same time in 2016. Garra attributes this increase to customers starting to focus more on mobile and digital such as for digital TV Netflix is the focus and for music, Apple Music. Garra also said that Telstra had been in collaboration with such global companies as Pulselive, a Sony business that was up-front with Hawk-Eye tennis technology, and the tech company Yinzcam, which has been involved in building apps for the NBA, NFL and other American sports. These helped to develop the present AFL and NRL Apps. Optus has hit the nail on the head with EPL sports coverage and Telstra is following closely in its wake. This sort of competitiveness should ensure a better user experience for sports enthusiasts as long as Telstra doesn’t experience any outages which it has built up a reputation for doing both this year and last.